It’s coming. You can feel it. You’re trying desperately to will it away, but, inevitably the clock strikes 3:00 pm. Suddenly, you are exhausted. 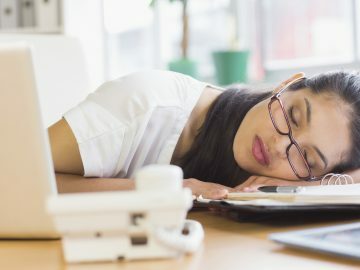 The thought of striking the letters on the computer keyboard seems like a daunting task, not to mention you can barely keep your eyes open. When this happened yesterday, you swore it wouldn’t happen again. As you walk to the café to get a cup of coffee, you wonder how to avoid this midday slump tomorrow. Here’s the good news: there are steps you can take to energize your body throughout the day and avoid this desperate feeling. Before we even talk about what to eat, let’s recognize that it’s important TO EAT breakfast. Your body has been in a state of rest, relaxation, and recharging for several hours. It needs fuel in the form of carbohydrates and protein to get going in the morning. Instead of processed cereal and milk, why not go for oatmeal with almonds and blueberries? Or prepare a couple of hardboiled eggs that you can grab-n-go in a hurry. 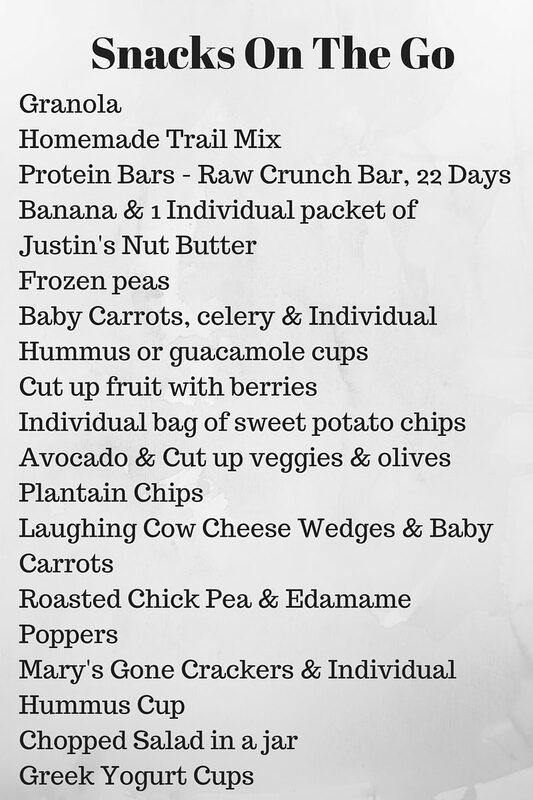 Pair them with a brown rice cake with almond butter and jelly and you’re starting your day off on the right foot. It’s also important to remember to drink water throughout the day. Dehydration is certain to cause sleepiness and fatigue. Imagine that a few glasses of water could be the difference between your 3 pm exhaustion and vitality. Don’t forget to put some thought into your snacks. You want to be sure to stay away from excess fats and sugars, which are in candy bars and most packaged food. 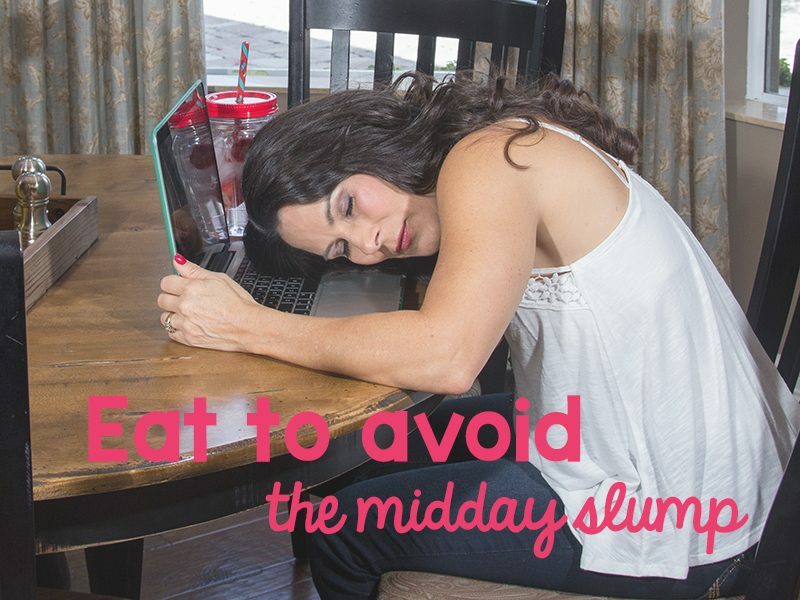 The fatty foods will make you feel lethargic and the sugars will provide an initial spike, but then you’ll feel the afternoon slump as you come down from the sugar high. Take a few minutes at home to prepare trail mix with almonds, walnuts, pumpkin seeds, Goji berries, and Incan berries. For sweetness, you can add some cacao nibs or mini chocolate chips (I prefer Enjoy Life brand because their products are free of common allergens).